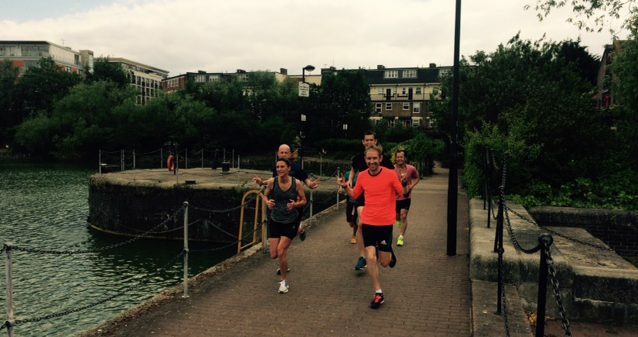 We host a variety of group sessions, open to runners of all abilities and free to take part. Whether you’re brand new to running or looking to get back into shape after a lengthy break, our run club for beginners is an excellent way to boost fitness and confidence. 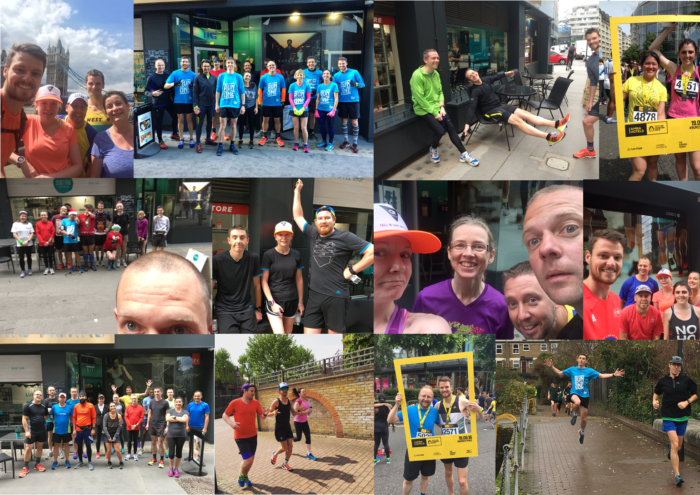 Our easy to follow 8-week plan consists of group runs with the Running Works team and culminates in a fully supported 5k run. This group is registration only; for details please email contact@run-fast.net. There are lockers to store your belongings as well as changing and shower facilities. There’s also an in-house coffee shop where you can pick up your breakfast / lunch before heading home or to the office. Members arrive 5-10 minutes before the start for a pre-run brief. The runs will always be accompanied by Running Works team members and a tail runner to make sure that everyone is looked after. 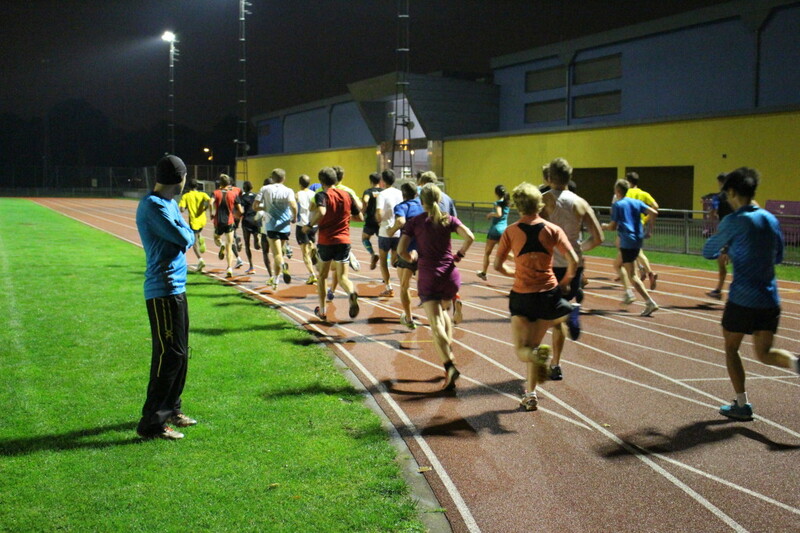 The Run-Fast running group meets every Tuesday for an open track session at Mile End Stadium. All sessions are planned in advance by Run-Fast founder and coach Peter McHugh and are geared towards making you a stronger runner. The meeting point is the back straight – if you are a new joiner please introduce yourself to the coach before the session starts. 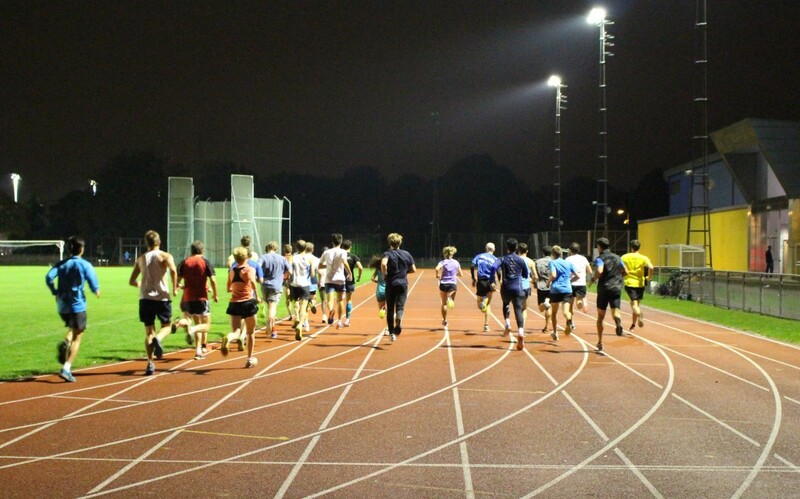 Track sessions are free to join but please not that there is a fee payable to Mile End Leisure Centre to access the track / facilities.